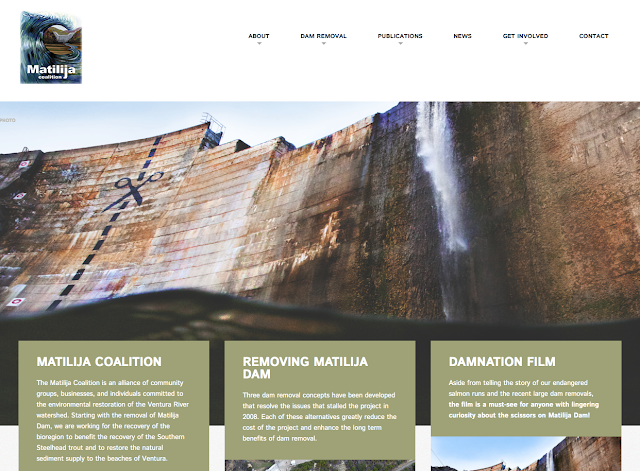 We just completed a long overdue update to the Matilija Coalition website. All of our work, compiled since 2000, has been migrated over into the new format which provides a modern graphical interface and new photos. Thanks to Patagonia, Matt Stoecker, and Basket Art House.